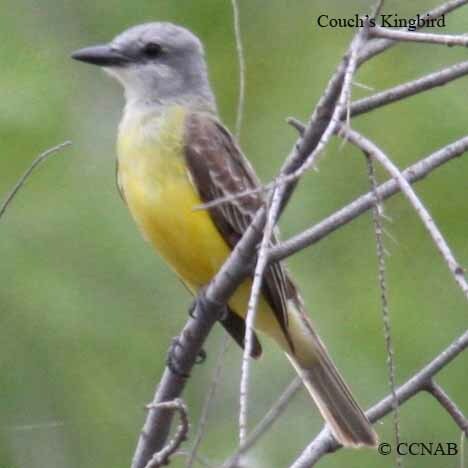 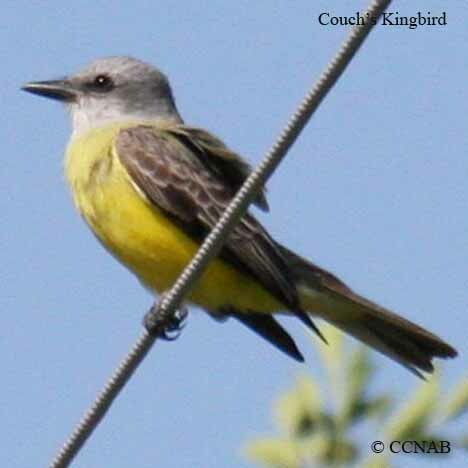 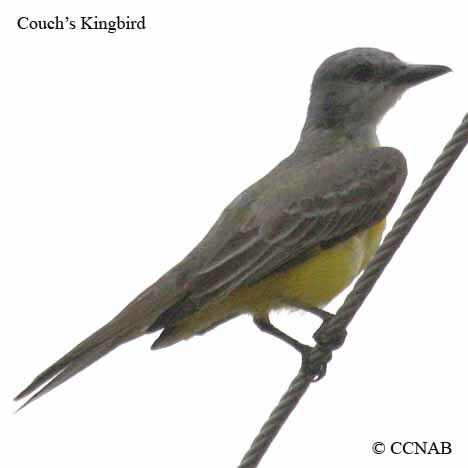 The Couch's Kingbird is one of the most southern kingbirds seen in North America. 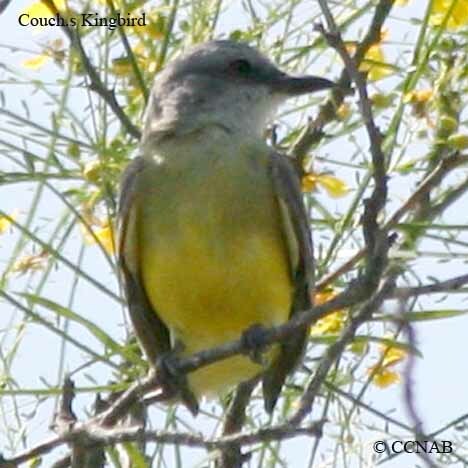 This kingbird is an eastern species similar in appearance to the Cassin's Kingbird, which is seen in the southwestern states. 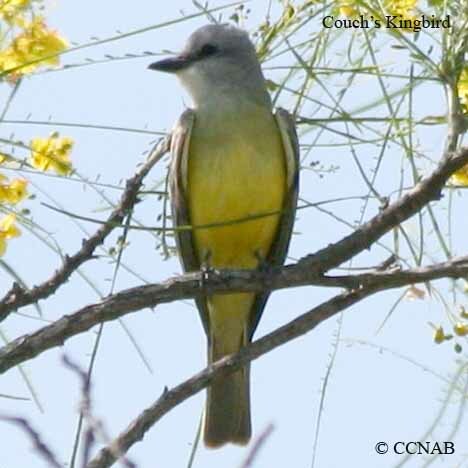 This bird is seen from the southeastern corner of Texas, through the eastern half of Mexico into Central America.